Mouritz Solar is all about a sustainable environment, providing solutions to reduce impact on the environment, and save you money at the same time. 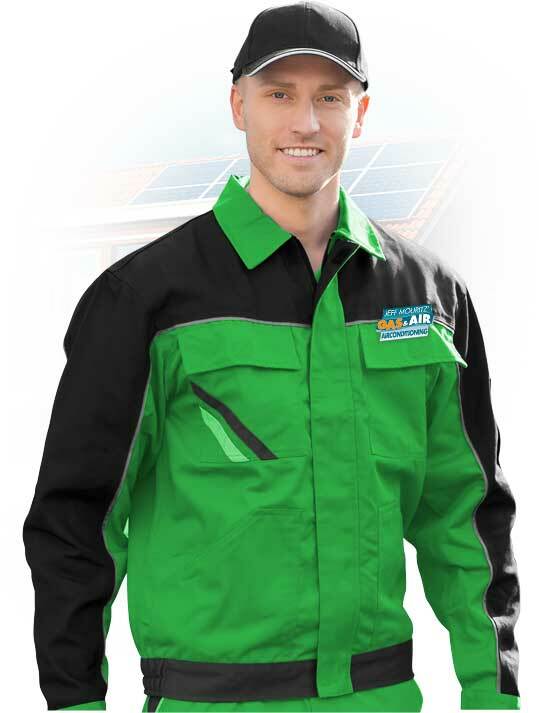 Solar energy is one of those solutions which we provide from our head office in Perth, WA. 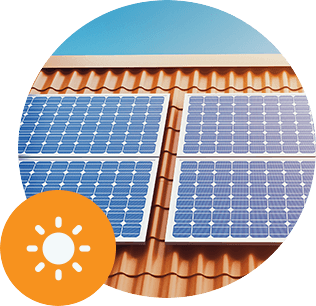 Being proudly Australian owned, we understand the harsh Australian weather, so we only source the best solar panels for your home and business. Eco-FriendlyNo harmful gases come from a solar panel. Easy InstallationNo harmful gases come from a solar panel. Tax GrantsWho would’ve guessed, but the government wants you to be green. Solar panels are built using photovoltaic cells, or pv cells for short, which convert the rays of sunlight into a direct current. This needs to be yet converted for household use, as direct currents are only capable of moving in a single direction. Once the energy has been converted into a direct current, it then needs to be converted to an alternating current, which is the standard for your household structures, as alternating currents are capable of being moved in different directions. Now the energy is available for use in your appliances. 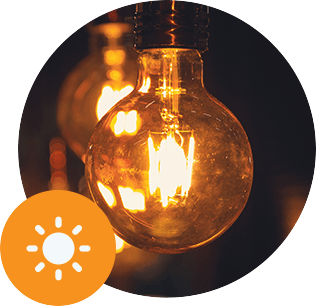 This converted energy may now be used for your household as you need, such as your lights, television, or air conditioning. So you’re using less energy for your daily needs and therefore saving money on your electricity bills. So what happens to power you don’t use? 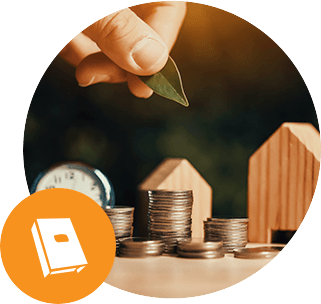 The additional solar energy produced can go back into the grid, metered and credited to you in the form of a credit on your bill, but this can be dependent on your electricity provider. 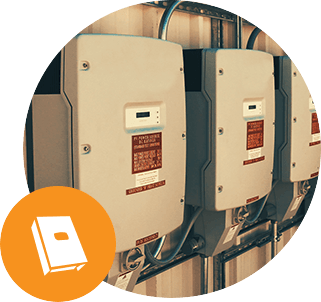 Inspection We inspect the site to pinpoint the best positioning to make the most of your solar energy, and avoid any potential hazards, or safety precautions with installing your new system. 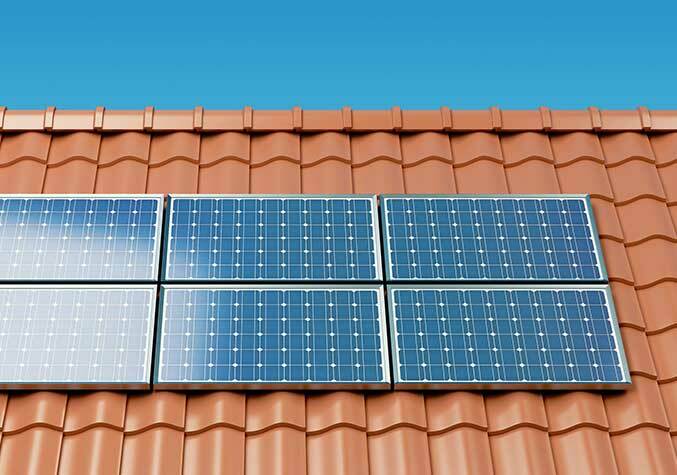 Prefixing Solar Panels We fix the brackets and racking to your room before placing the PV Solar Panels. Mounting Panels The panels are then attached to the racking with extruded aluminium clamps and connected together with cables into the DC isolator. Connection We then connect the panels to the inverter, and into the grid to ensure you get your free energy directly from the sun.